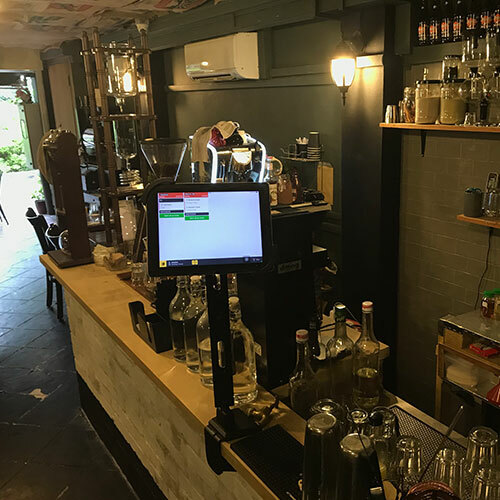 Orders placed on any dinlr solutions are automatically sent to the kitchen display in the kitchen as oppose to physical kitchen printer that prints receipts. 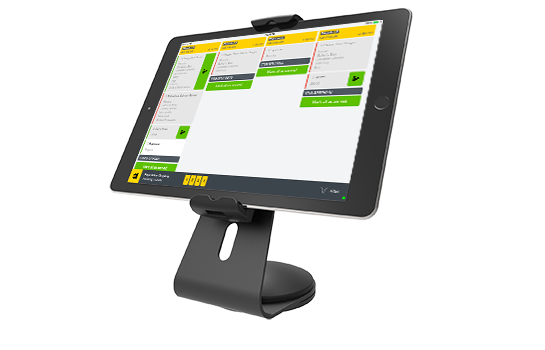 Empower your kitchen staffs and servers to manage incoming orders more efficiently. 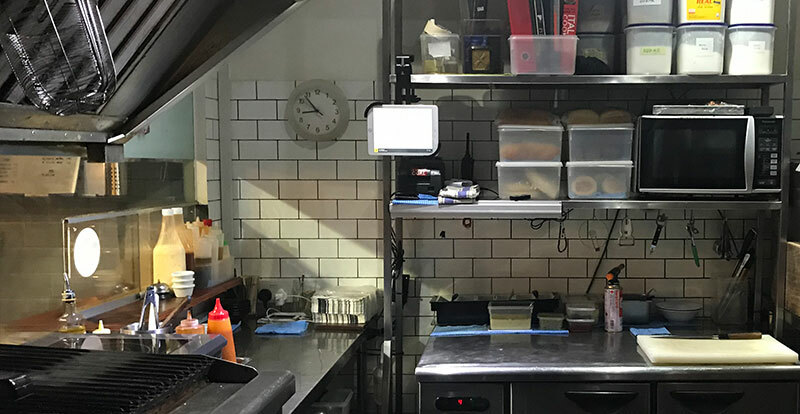 Send orders from any front-of-house dinlr device to the kitchen with the press of a button. 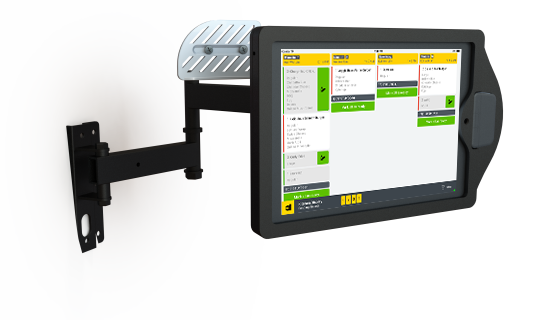 Order tickets automatically appear in the kitchen display system that looks and functions like the ordinary order ticket without the expense of paper and ink. 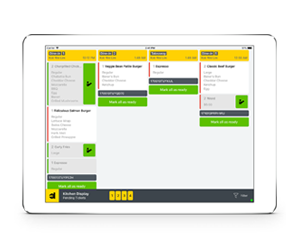 Similar to regular kitchen printers, you can increase kitchen's efficiency by running multiple dinlr KDS devices and have specific products appear at each one to delegate jobs. Your kitchen staffs can refer to the kitchen display for order tickets and mark them when the item is ready to be served. Expeditor display allow your servers to see which items are ready to be served or still awaiting completion from the kitchen. Your servers can then mark the item as served when the item has been served to the customer. View closed tickets for review or undo any status changes if necessary. Change font & ticket size to customize your experience. Get colored ticket header warnings whenever you exceed assigned times since order came into the kitchen display.